 size: 10 Sq Ft of 4.25 x 4.25" (8 tiles per sq ft) 10 Sq Ft of 6" x 6" (4 tiles per sq ft) 10 Sq Ft of 3x6 (8 tiles per sq ft) 10 Sq Ft of 2x4 (18 tiles per sq ft) 10 Sq Ft of 2 1/8" x 6" 10 Sq Ft of 2x8 (9 tiles per sq ft) 10 Sq Ft of Hexagon 4.25" x 5" 10 Sq Ft of Certosa Tile 6 3/8" x 4.25"
A great match for white historic 3"x 6" Subway tiles from 1920s to the 1950s. All the trims and caps are available too; contact us for info on more options. 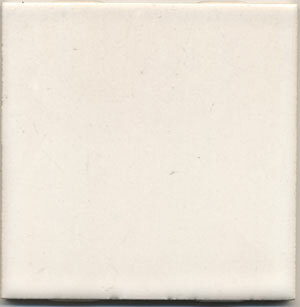 The Mid-Century Series are exact matches to tiles made from the 1920s to the 1950s. There are eight 4.25" x 4.25" tiles in a sq. ft. Please note field tile orders must be in 10 square foot increments. 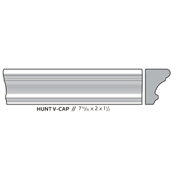 Hunt V-Cap - 7"x2"x1 1/2"